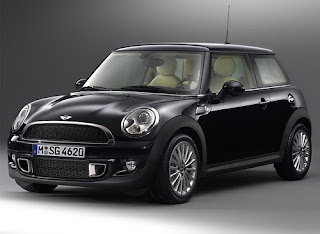 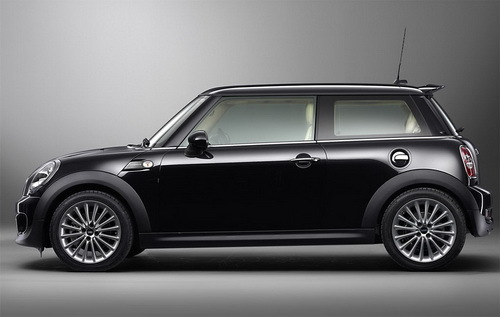 Mini Cooper has launched a special edition model called the MINI INSPIRED BY GOODWOOD at Shanghai Auto Show this year. 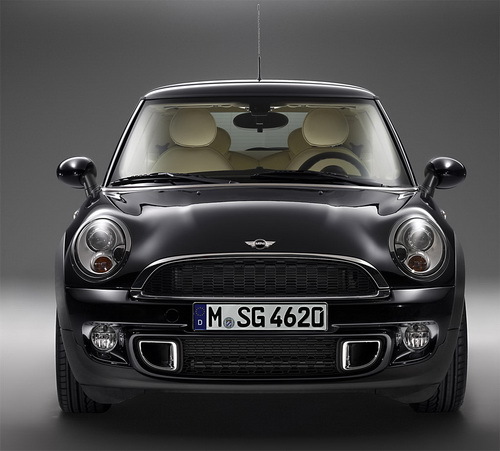 This special edition model was developed in collaboration with Rolls-Royce Motor Cars which responsible for the luxury car design style. Powered by the l.6-litre four-cylinder engine, Mini Goodwood may develops 135 kW/184 bhp as the engine comes equipped with Twin Scroll turbocharger, direct petrol injection, and variable valve control. With using top-grade materials, style, and the highest level of workmanship on its Goodwood special edition car, Mini Cooper is aiming to offer the highest exclusivity in the small car segment. 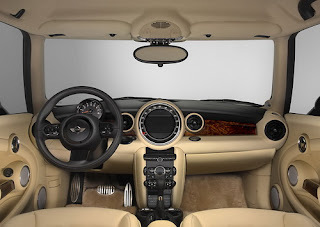 Most interiors inside of the Mini Cooper Goodwood special edition comes in the exclusive Cornsilk color (which usually only used for Rolls-Royce models) includes on the lounge leather seats, center console, dashboard, carpet surfaces, roof lining, and also other interior trim parts. 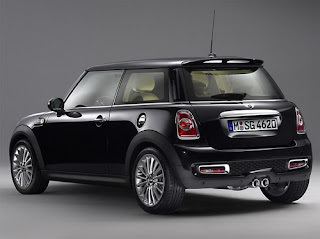 As have been said by the company that the most interesting feature of the Mini Cooper Goodwood special edition is coming from its Diamond Black Metallic 17-inch light alloy wheels.